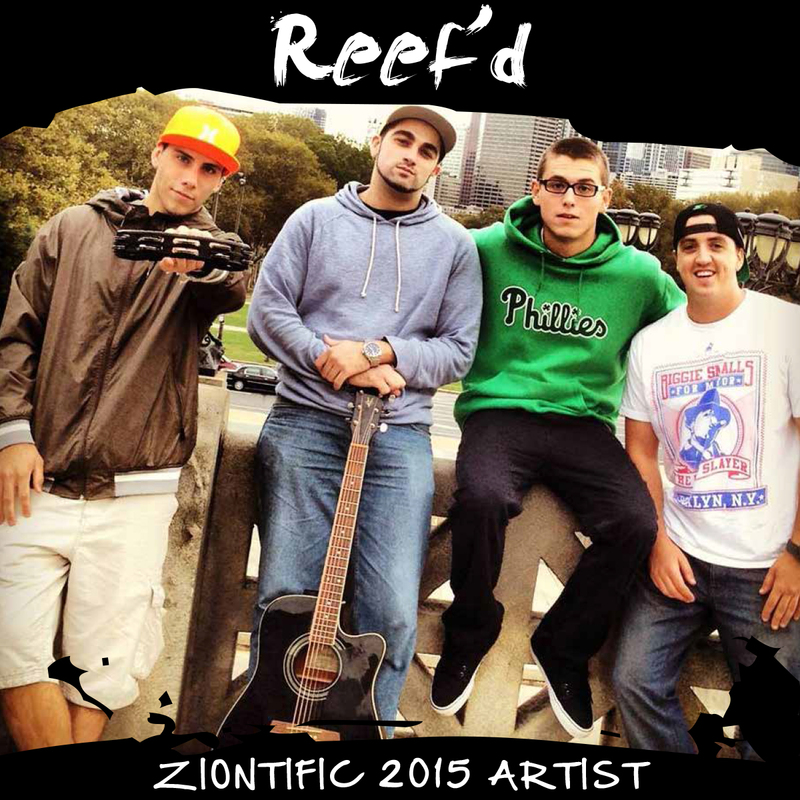 Reef’d is a six-piece Reggae/Rock/Hip-Hop band from Philadelphia, PA. The band was created in 2011 by Derek Donato (drums), Chris Kwasnik (Guitar), and John Diamond (Frontman), shortly before they released their first EP entitled “Brighter Days”. After the release of ”Brighter Days”, and following the departure of their original guitarist, Reef’d added members Kevin Pitkin (Bass), Colin Young (Lead Guitar), and Matt Diamond (Trumpet, Vocals). The group has played many notable Philadelphia music venues including World Cafe Live, The Legendary Dobbs, and Hard Rock Cafe. Most recently, the bands first album, “On Our Way”, which was independently released, debuted at #8 on the Itunes Top 100 Reggae Albums chart.